It now has room in the trunk for two bottles of champagne, but there's still no space to store your avocado toast. 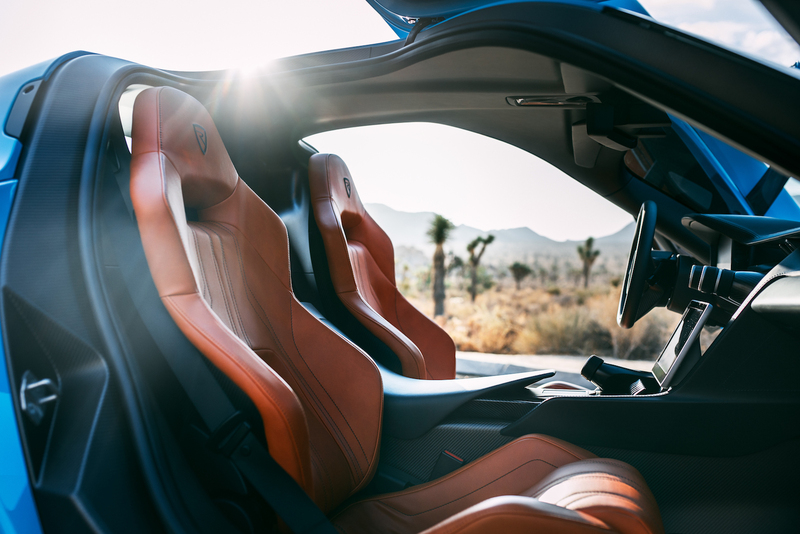 After debuting its second electric hypercar at the Geneva Motor Show earlier this year, Croatian EV manufacturer Rimac Automobili announced that the C_Two hyper-EV will be present at Monterey Car Week, dressed in California garb. No, we're not talking about vintage shades and a Supreme shirt. 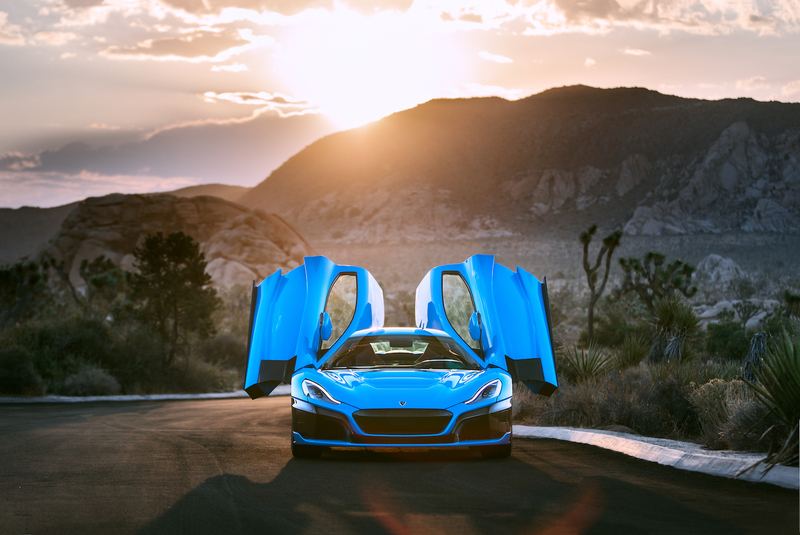 The California Edition Rimac C_Two features a bright blue paint job and different wheels, plus a larger trunk that is designed to fit two six-liter champagne bottles and a pair of champagne flutes. 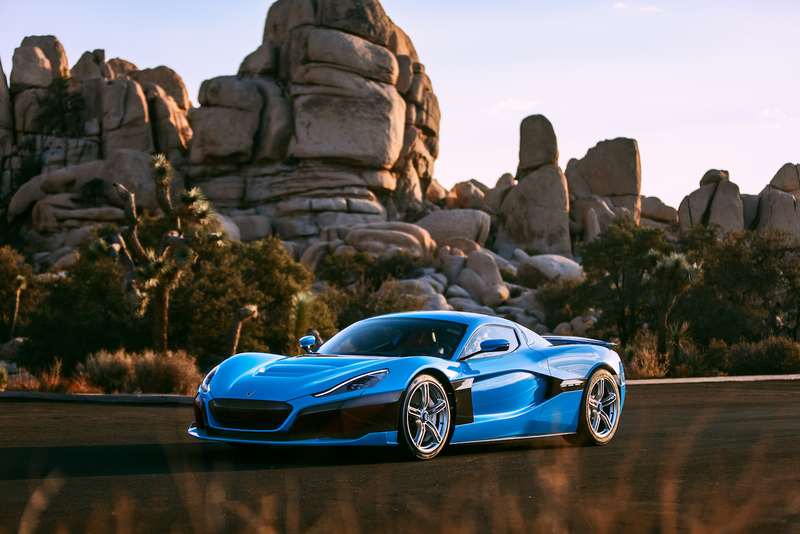 Rimac says this edition was inspired by Monterey's breathtaking oceanside views and Car Week's high-class events, so this C_Two should be able to effortlessly mingle with the aristocrats that flock to California for the week-long show. 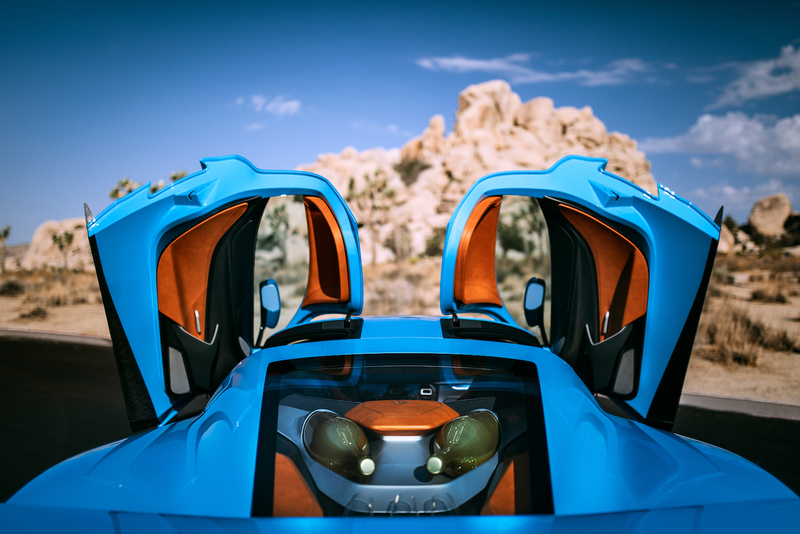 Prospective buyers and those with the right connections will get private viewing of the car throughout the week, but everyone can see the California Edition C_Two on display at The Quail, A Motorsports Gathering on August 24 and then at Exotics on Cannery Row the next day. 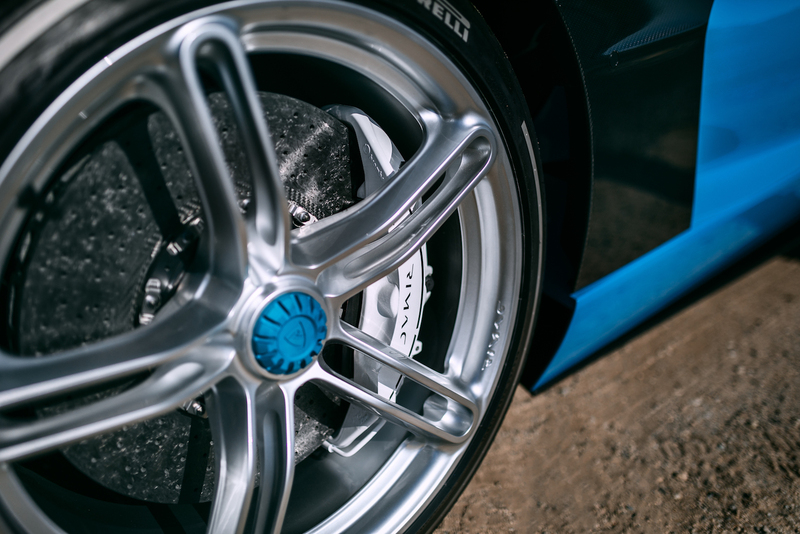 The C_Two takes what was great about the ill-fated Rimac Concept_One and cranks it up a few notches, delivering 1,888 horsepower and 1,700 pound-feet of torque through four electric motors powering the wheels. This helps it rocket from 0 to 60 miles per hour in 1.85 seconds and can reach a top speed of 258 mph. With all that performance, it can still drive 404 miles on a single charge and it allegedly features Level 4 autonomy. Just 150 C_Twos will be built, each costing more than $2 million. 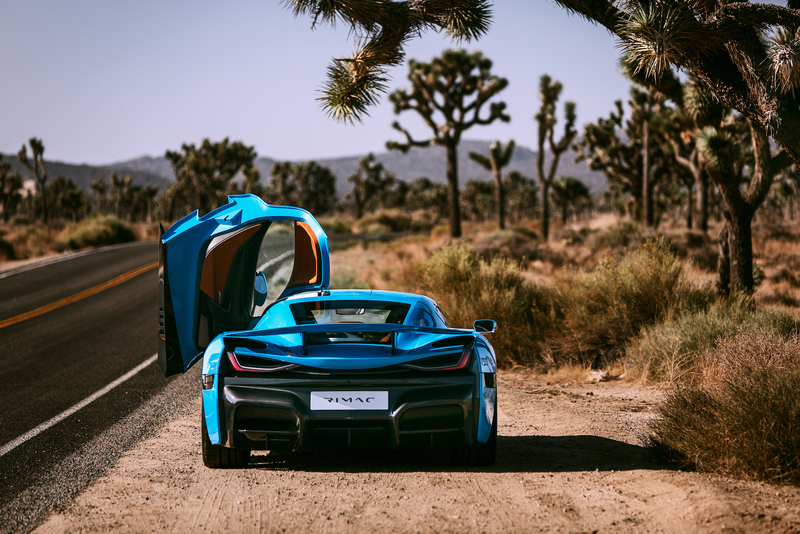 If you can't make it to Monterey Car Week this year, the C_Two will be at the Petersen Automotive Museum in Los Angeles until August 19 before it heads to Pebble Beach's famed car show. Just don't let Richard Hammond anywhere near it. More than 50 vintage Datsuns and Nissans will take to the track at Laguna Seca. A truly magical place for all. Spoiler alert: it's almost certainly the production version of the new Z4.